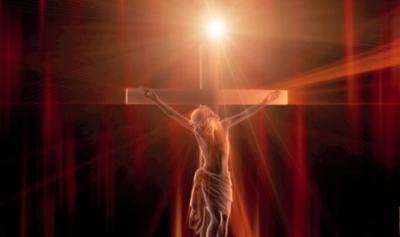 I stand beneath Your Cross today, on which Your blood and water flowed. Though I see, I never really know how much You love me. I remember what You said about Your love for me. What kind of kindness made You stand beneath the blows? What kind of holiness kept You true to die this way? Though I feel I really never know the awful price You paid. And I'm constricted in my sorrow. Why can't I love You like they do? Though I see, I really never know - how much You love me.